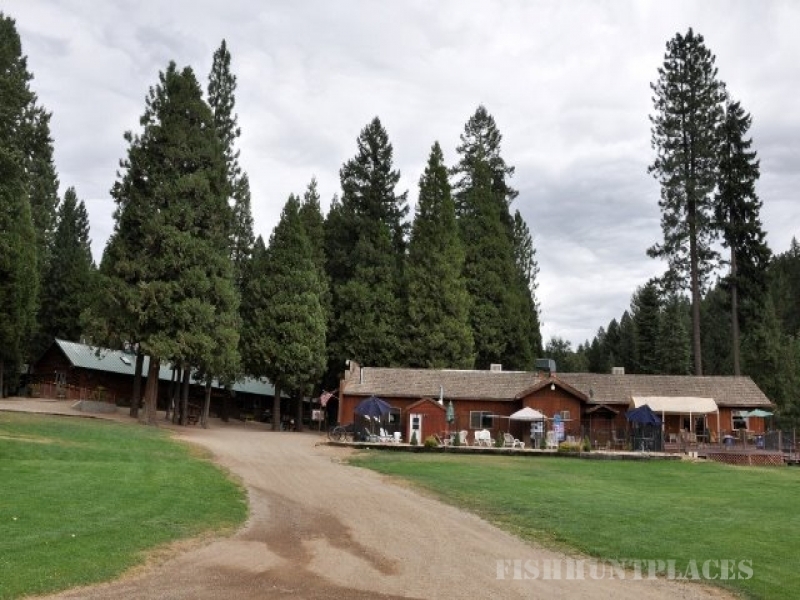 Greenhorn Creek Guest Ranch is located in beautiful Plumas County, "The Friendliest County in California" between the historical towns of Graeagle and Quincy, just 70 miles from the Reno/Tahoe International Airport. The Ranch is also just miles from the scenic Feather River Canyon and the most rugged trans-sierra railroad line in California. 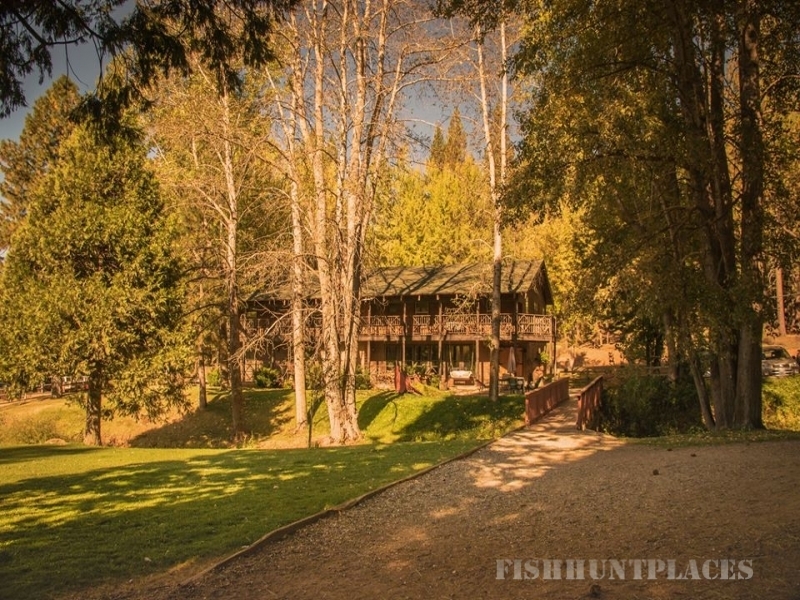 This is truly a western paradise for people who love horseback riding, fishing, swimming, hiking, mountain biking, fresh mountain air, blue skies, spectacular views, starry nights and unconditional relaxation! The spectacular and tranquil setting at Greenhorn offers you a wide variety of activities with the constant option of just doing nothing in a gorgeous place! Returning guests call it “magical”. Estray Creek flows through the ranch, feeding two ponds and providing water for our herd. 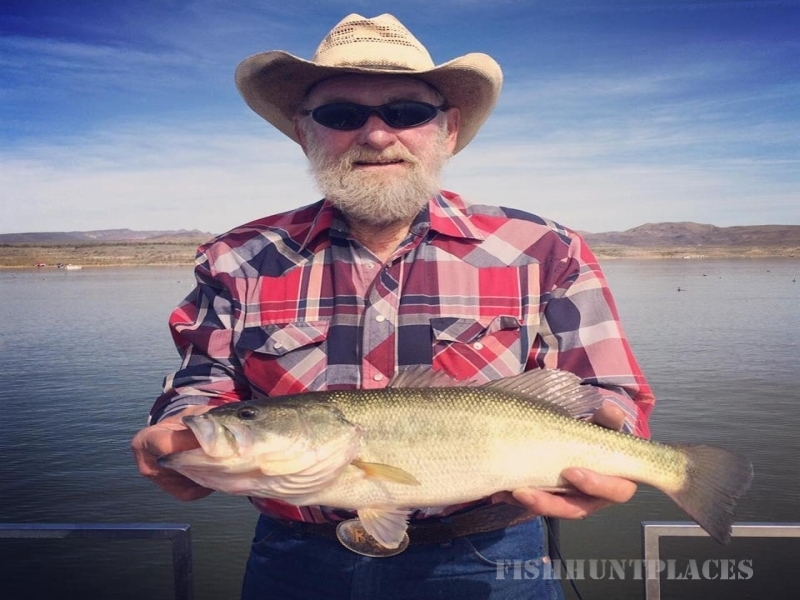 Both ponds are stocked with rainbow and brown trout, catfish and bass. If you catch a fish and want to eat it - we'll cook it, though we do promote our catch & release fishing program. 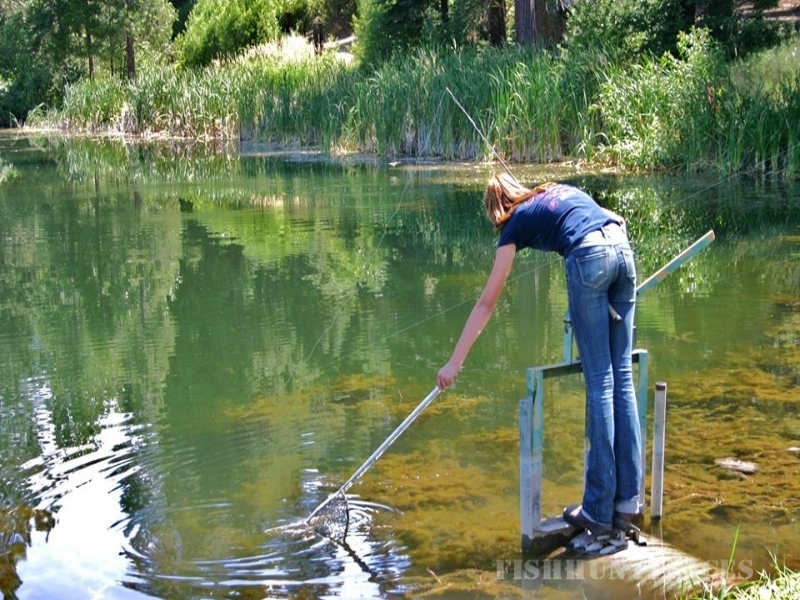 Bring your own poles (we have a few poles) and buy some worms in the saloon and get ready to cast your line! When you're not horseback riding, there's a ton of fun activities for all ages: horse drawn wagon rides, hiking & exploring, fishing, swimming, volleyball, roping and horseshoes. During our summer season, we play team sports such as softball and volley ball and everyone enjoys our one-of-a-kind Guest Rodeo Games. Everyone wins in our rodeo games and all levels of experience are encouraged to ride! The swimming pool is a great way to relax after a long trail ride. Parents can watch their kids swim from the spacious deck area which overlooks our pond, horseshoe pits and the corral. The pool is heated during the spring, summer and fall and is oh so refreshing!